Think Pink! 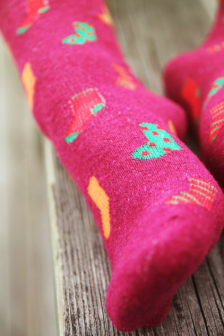 When we do, we think of Pink women’s socks but that might be because we have socks on our minds all the time. 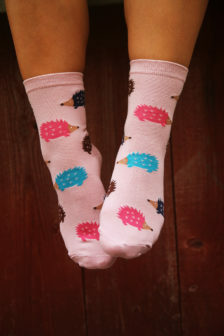 We just love socks as you might have noticed, especially the pink variety!